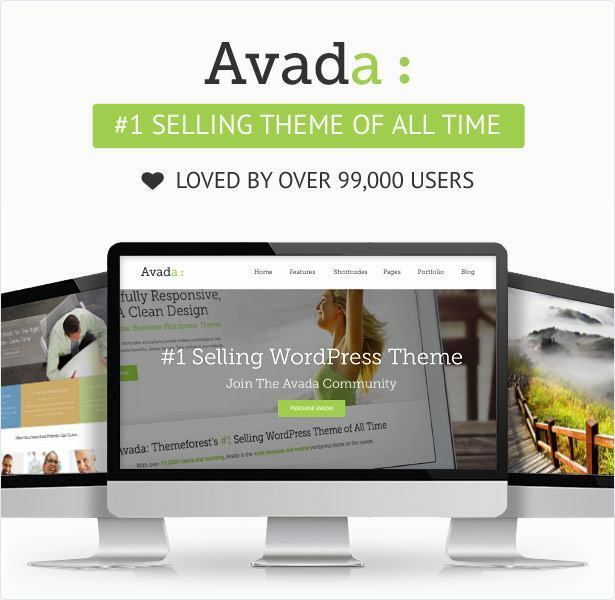 Avada is one of the most popular responsive WordPress themes in premium category. 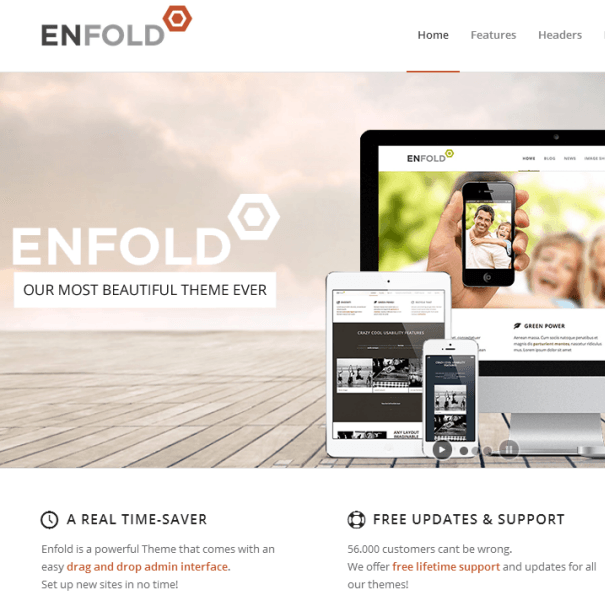 With more than 150K purchases in years of its release, it has become the best seller on Themeforest. It comes with multiple templates and designs to choose from. Whether you are looking for a corporate theme or travel theme or a theme for a restaurant website, Avada has a ready design there. Creating an Ecommrce site is also very easy with Avada as it is compatible with Woocommerce plugin. 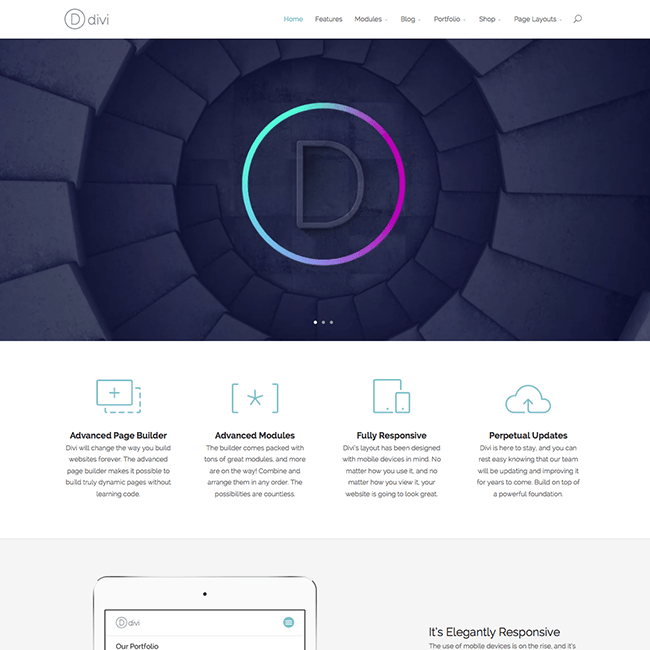 Multiple page layouts, ready elements such as portfolio, carousels, counter boxes, special about page with office images, team page, testimonial layouts etc. 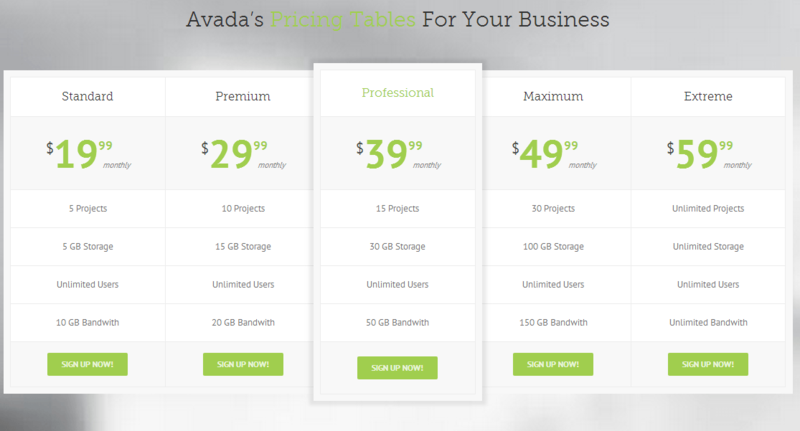 make Avada a preferred choice by more than 150,000 customers.